hot chocolate and mint: #88lovelife: Spreading Love In Netherlands! 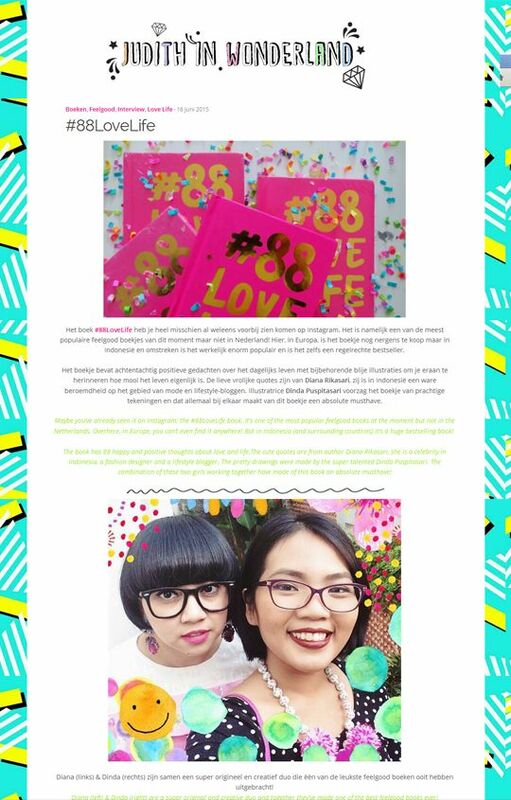 #88lovelife: Spreading Love In Netherlands! omg you truly spread love over the world kak Di. keep it up! Beautiful colors, I like this.